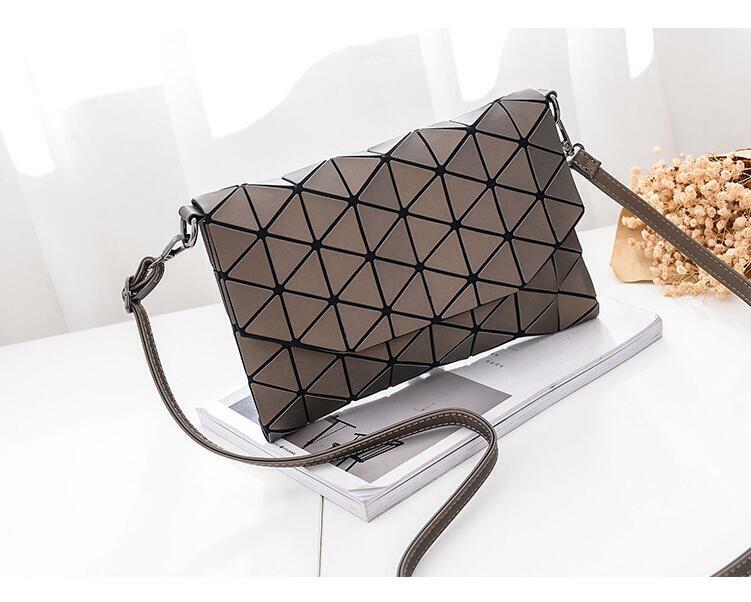 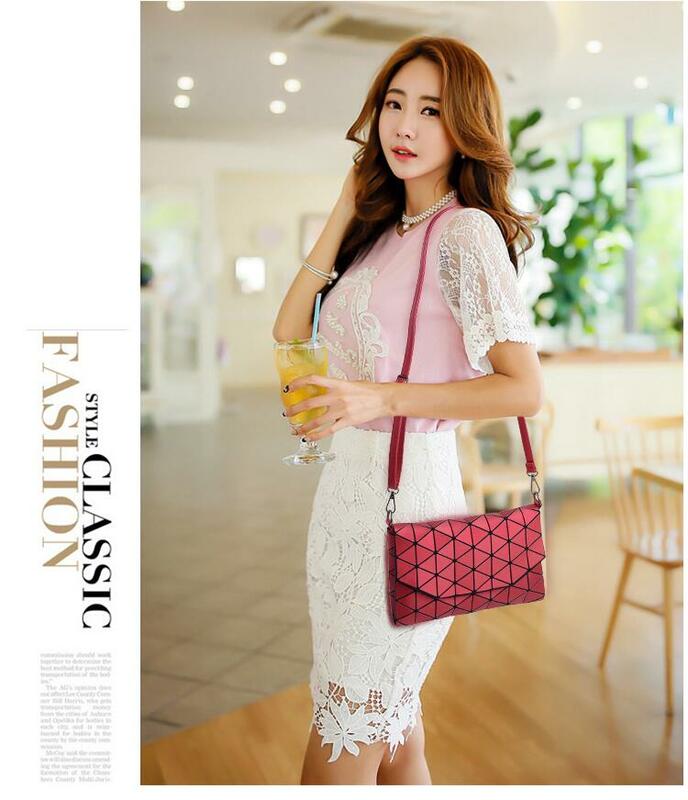 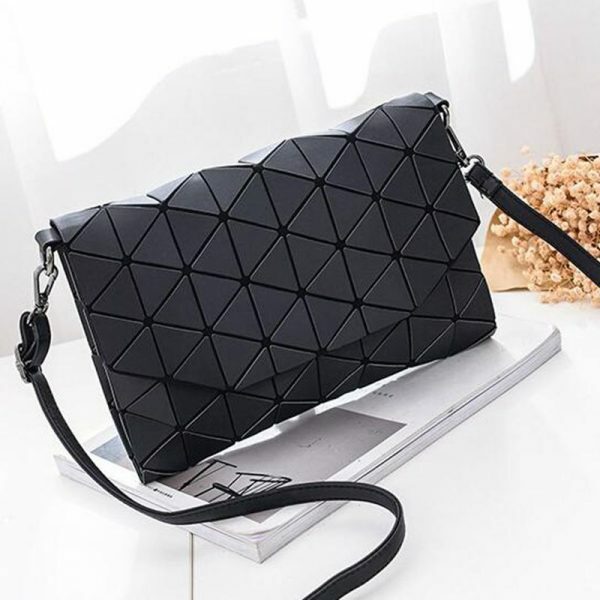 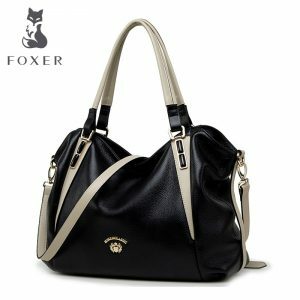 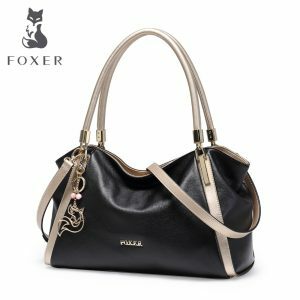 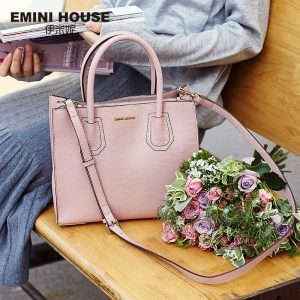 These amazing collection of Women Shoulder Bag Flap Handbag Clutch Latest Fashion 2019 is a new style and rage of the new year clutches are something that is handy and also gives you the stylish and glam look. 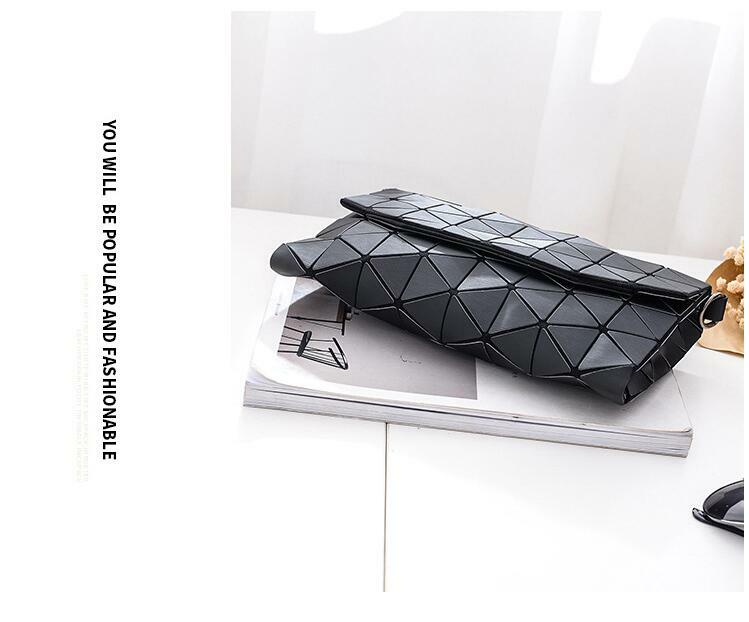 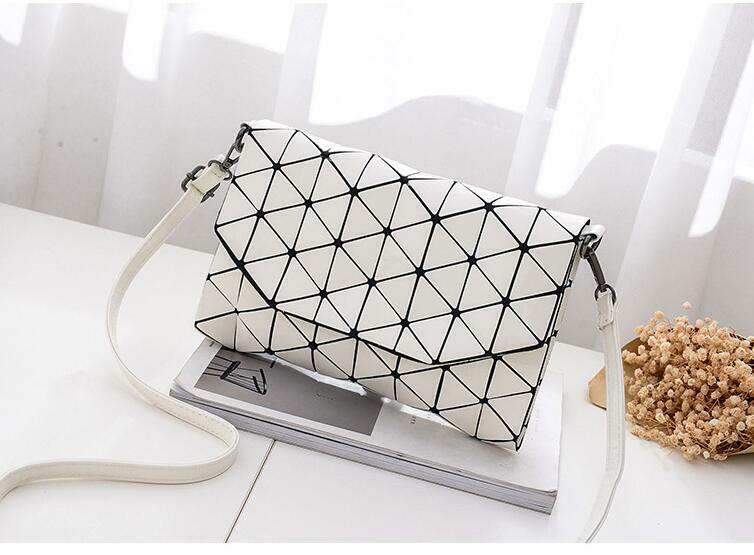 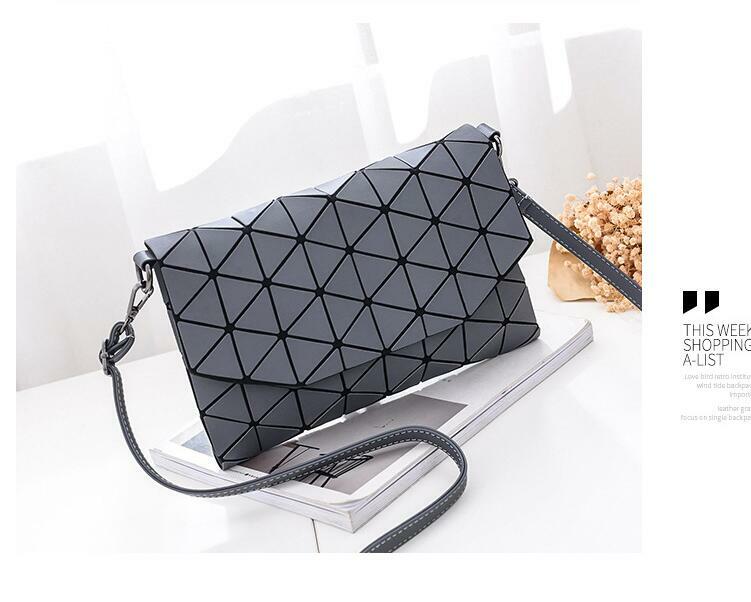 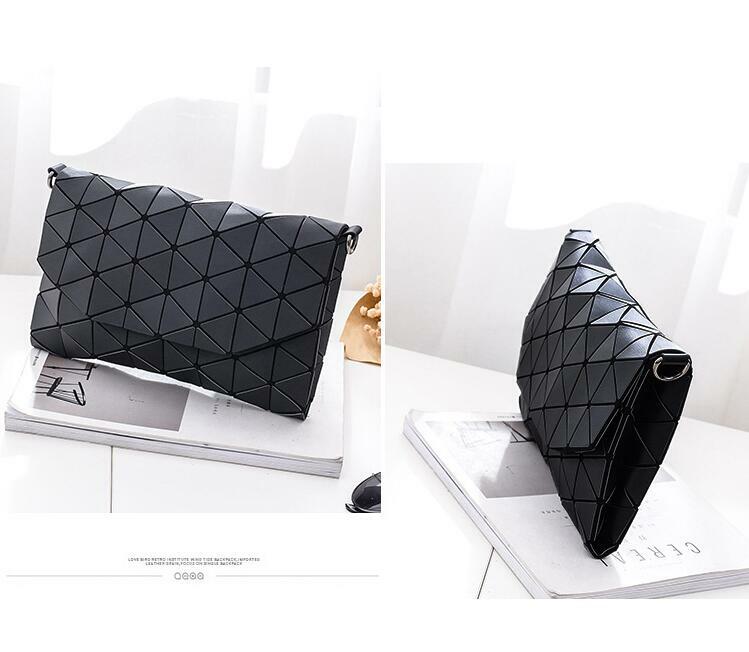 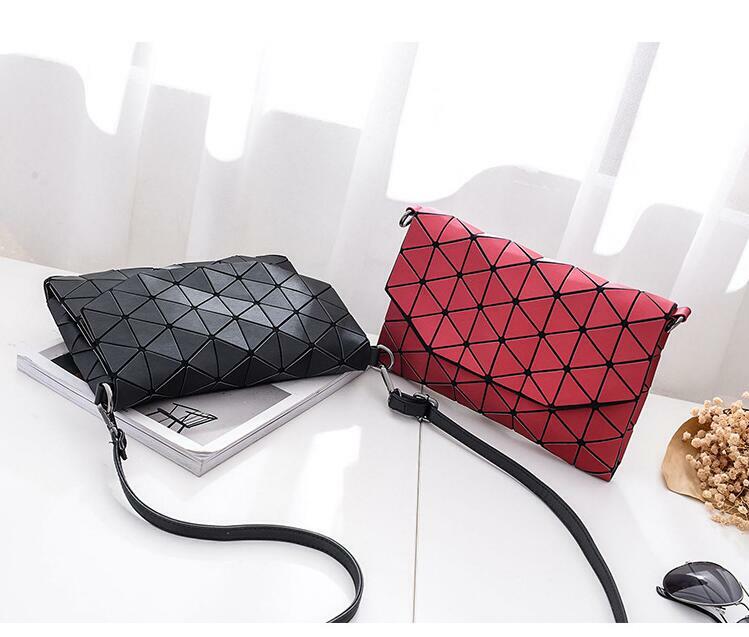 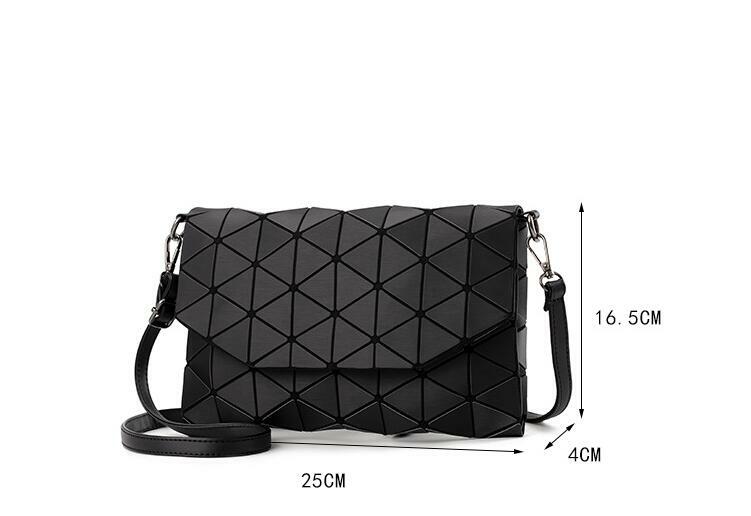 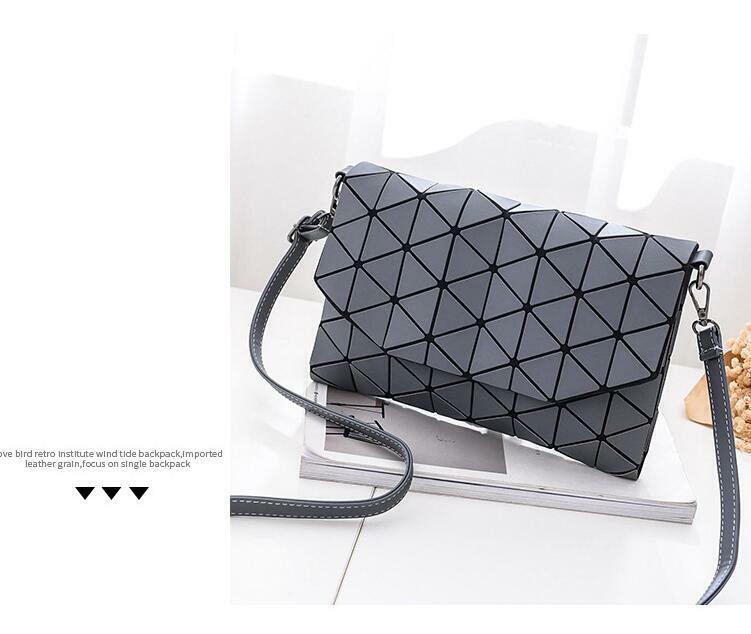 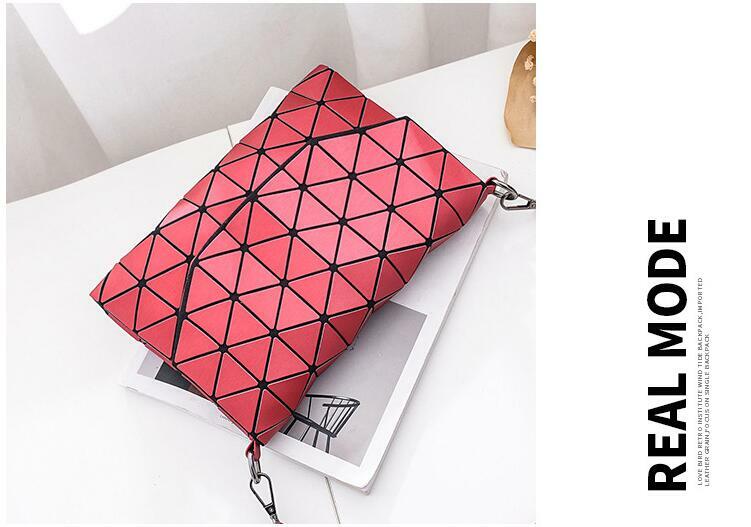 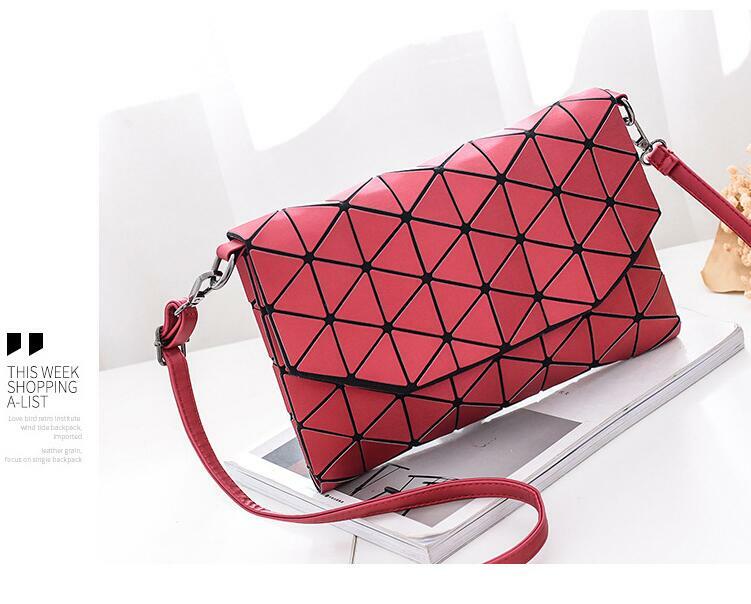 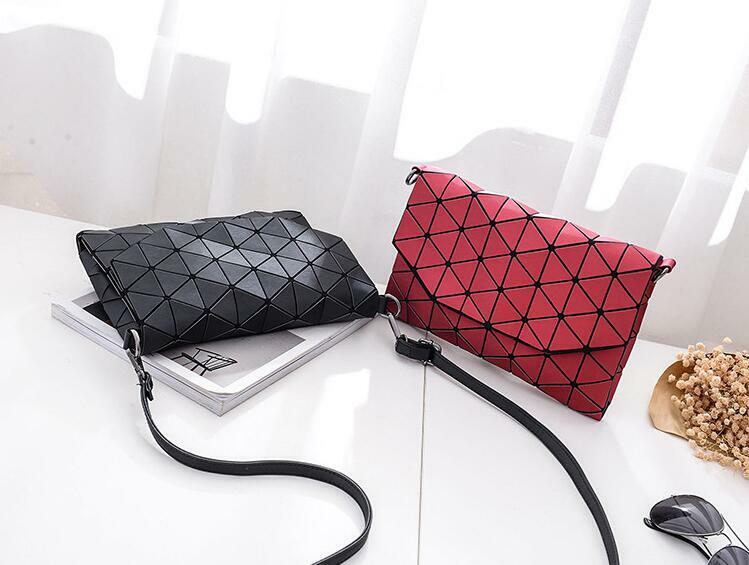 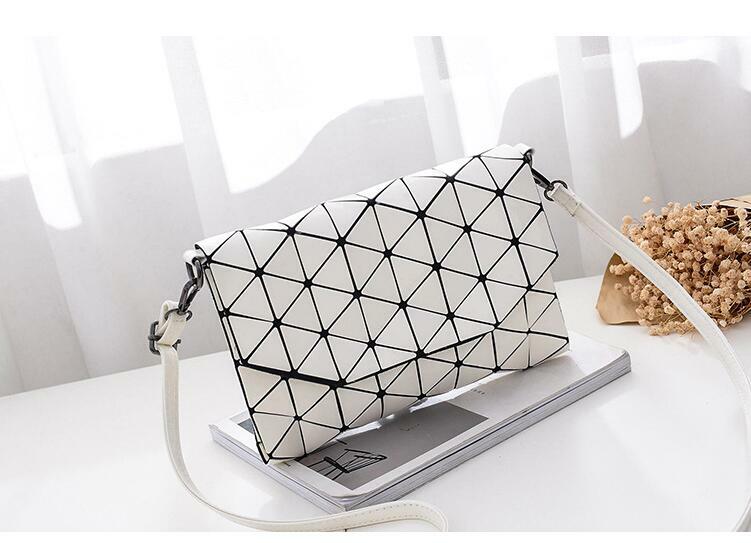 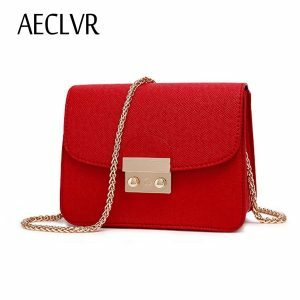 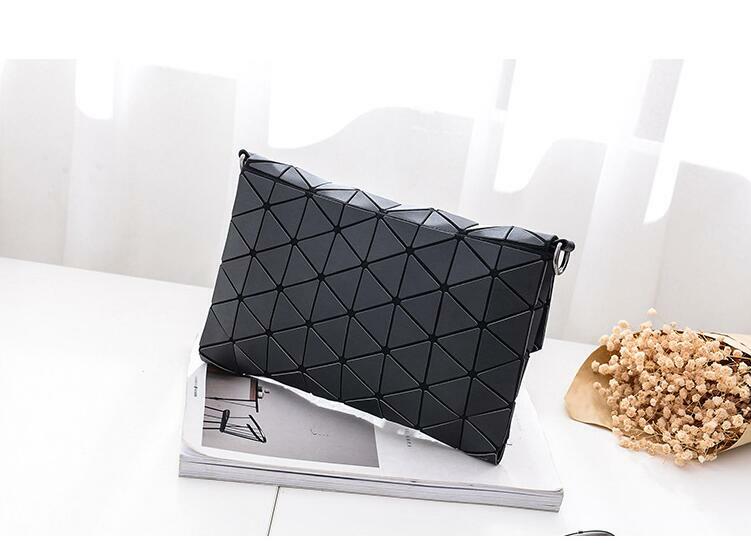 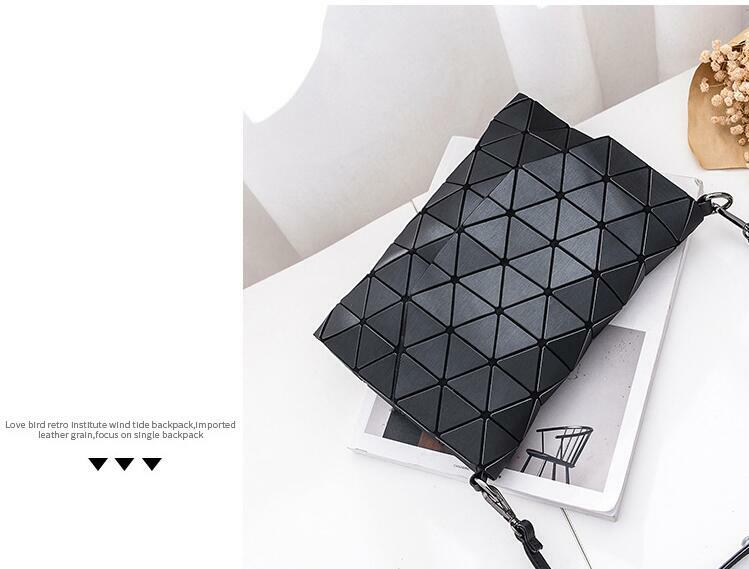 With women Shoulder Bag Flap Handbag Clutch you can be party attraction with these amazing clutches and price is also affordable. 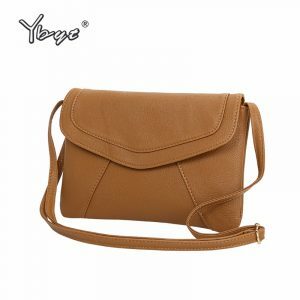 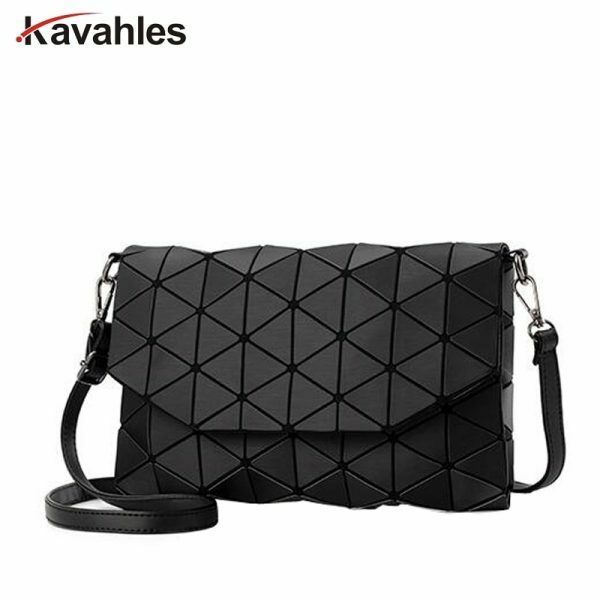 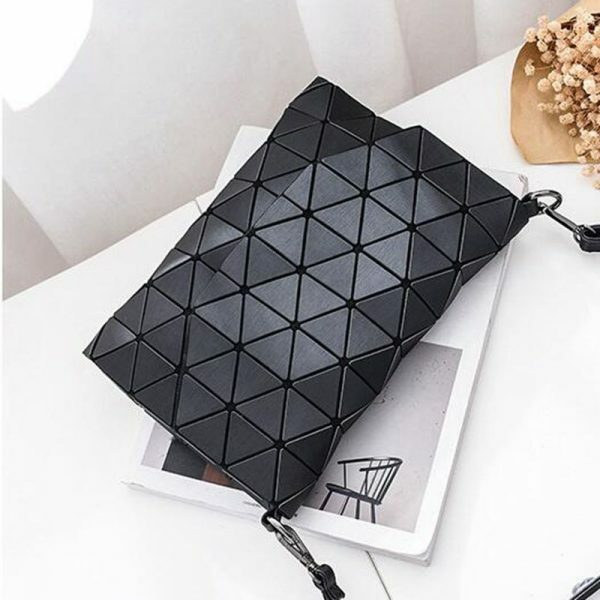 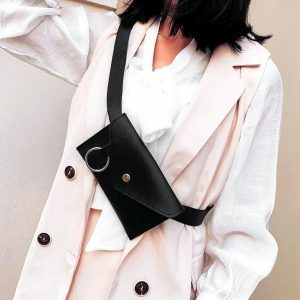 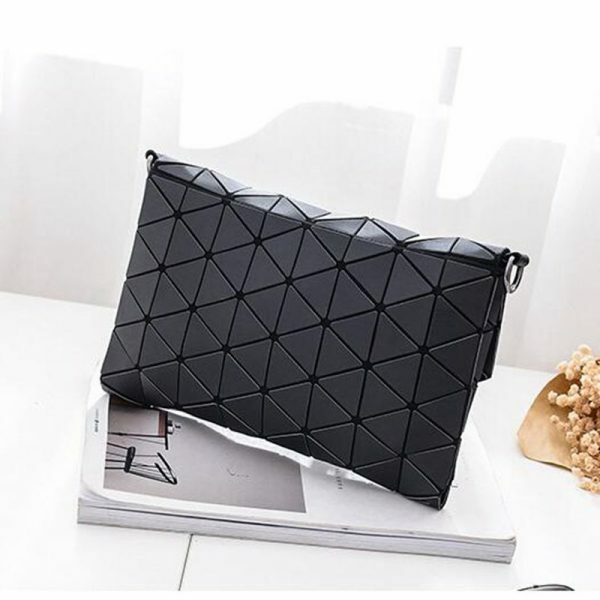 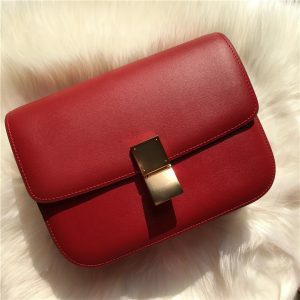 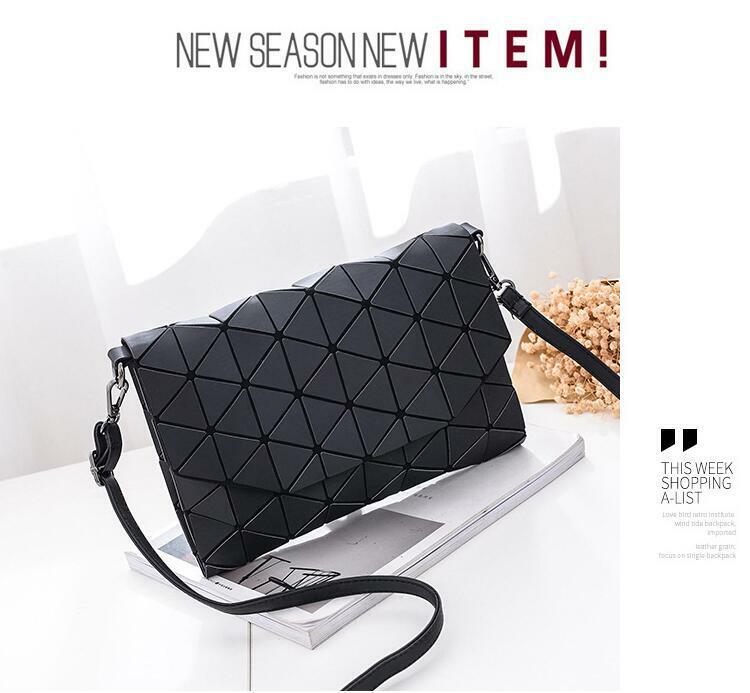 Shoulder bag flap handbag clutch is the new fashion trend of 2019 and the clutches are the bags which every girl wants to have. 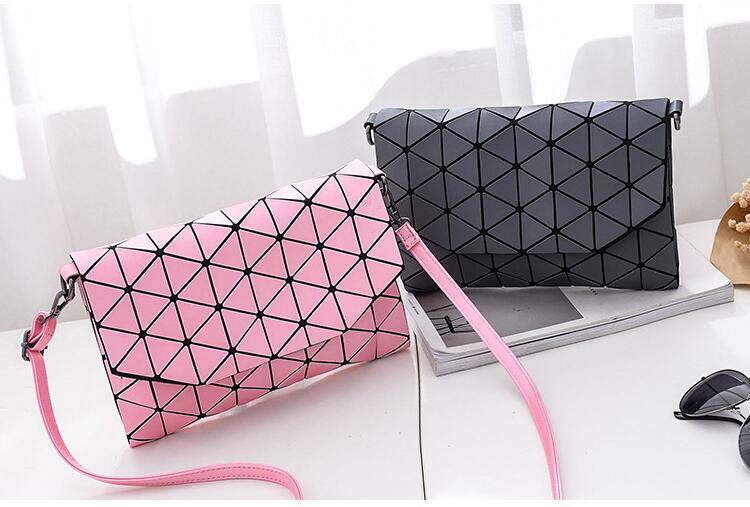 With these kinds of clutches and handbags, you will rock the party and you will integrate your style with these. 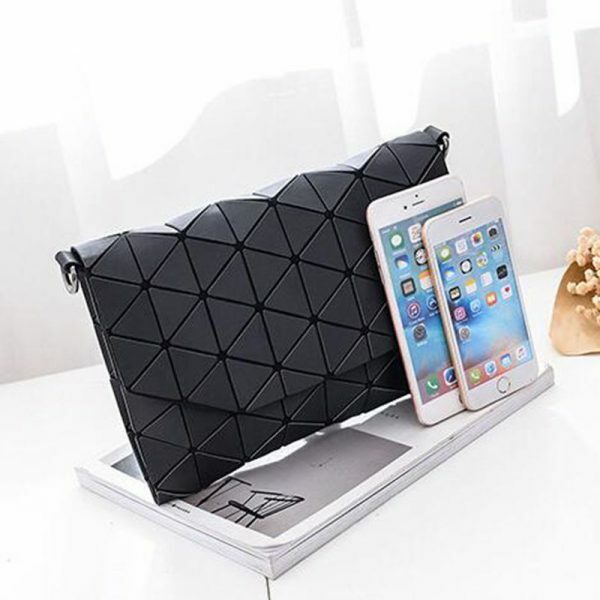 Clutch is something which has a small space where you can put all your essentials like lipsticks, lipgloss, mobile and money. 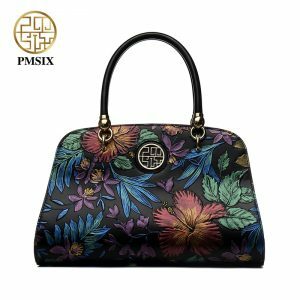 Clutch is the container used for carrying money and small personal items or accessories especially by women she reached into her bag and found a comb and lipsticks and all. 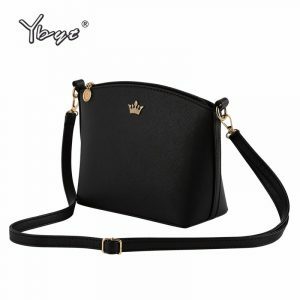 Its is a small handbag made of rich fabric or made of PVC and carried by women on formal or dressy occasions, usually in the evening and day. 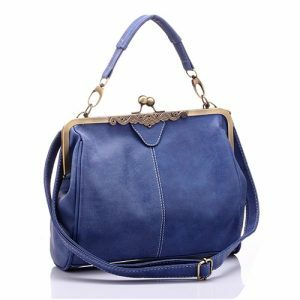 This also has a single strap which is adjustable.